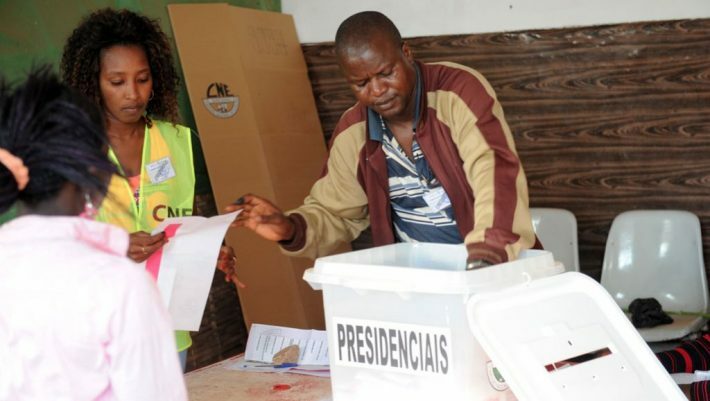 Sunday a new parliament will be elected in Guinea-Bissau. 21 parties are battling for 102 seats. Guineans hope the poll will mark the end of a long period of political crisis in the West African country. The political standstill dates back to 2015, with the three most important power entities — government, parliament and president– blocking each other.